The theme parks in Orlando are going through an incredible renaissance filled with an explosion of new immersive lands and high-tech rides opening every year. Unfortunately, to make room for new experiences we often have to say goodbye to some old friends. Here are just some of the attractions at Walt Disney World and Universal Orlando that are rumored to be closing soon. We’ll discuss what might be replacing them and when we might see them go down as well. The big takeaway here though, is that if you love these rides, be sure to get your last rides in soon, just in case. UPDATE: See even more attractions that might be closing soon in our new video! Maybe you’re one of the six people in the world that still loves this attraction (for more than just the air-conditioned 46 minute nap in the middle of the day it has become.) I like the dinosaur sequence of course, but other than that, there’s not much reason to keep this one around. Apparently, Disney agrees. 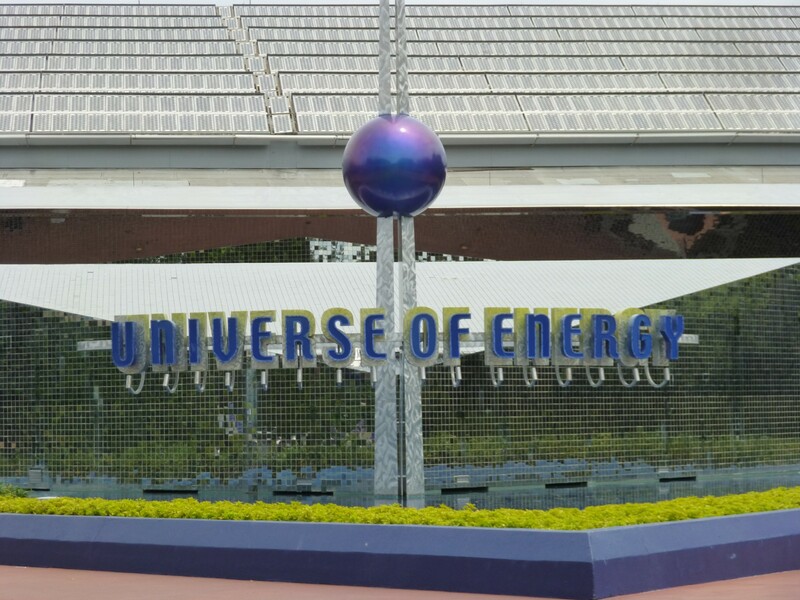 Permits have been filed for drainage work to be done behind and around the Universe of Energy pavilion. This could be the first step in the process of replacing the attraction. A new indoor/outdoor coaster is being rumored to take over the site. Much of the original building would remain, but would be extended further back. The theme of the new attraction is still unknown, but if you were to ask any insider they’d say it was Guardians of the Galaxy. There’s even a new rumor of a deal being worked out between Universal and Disney to allow them to create attractions based on characters that are not yet in use at Islands of Adventure, including the Guardians. 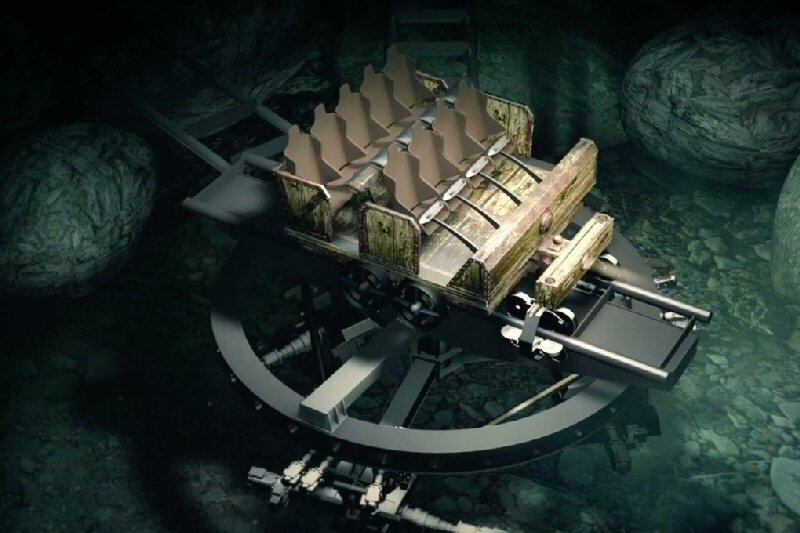 The ride system could be a SFX Coaster by Dynamic Attractions. That system utilizes many of the features present on Escape from Gringotts at Universal including the utilization of screens, motion base movements, see-saw tilting track switch, launches and more. 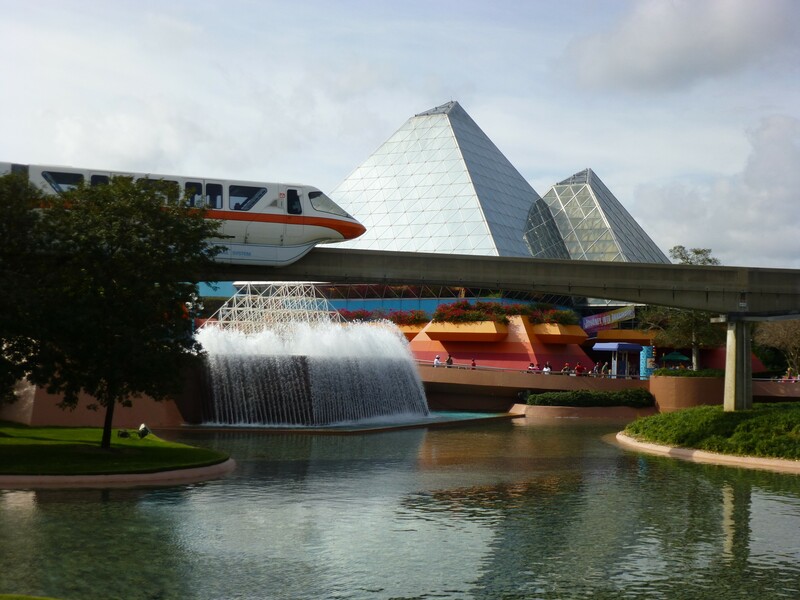 Whether you feel it fits in Epcot, or will help or hurt the park keep its original vision of a park of learning, discovery and inspiration, you can’t deny the drawing power of a brand new thrill ride with a popular IP attached. 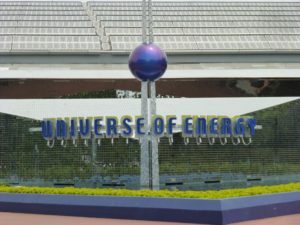 Rumors say Ellen’s Energy Adventure could close forever as early as the end of this summer, or by Fall 2017. It should stay open at least until the current Mission: SPACE refurbishment is complete at the end of July. Stay tuned for developments. 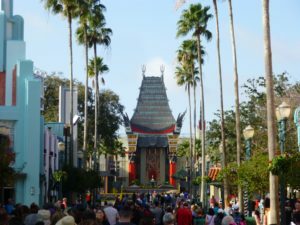 One of the opening day attractions (when the park was known Disney MGM Studios,) The Great Movie Ride hasn’t changed much. 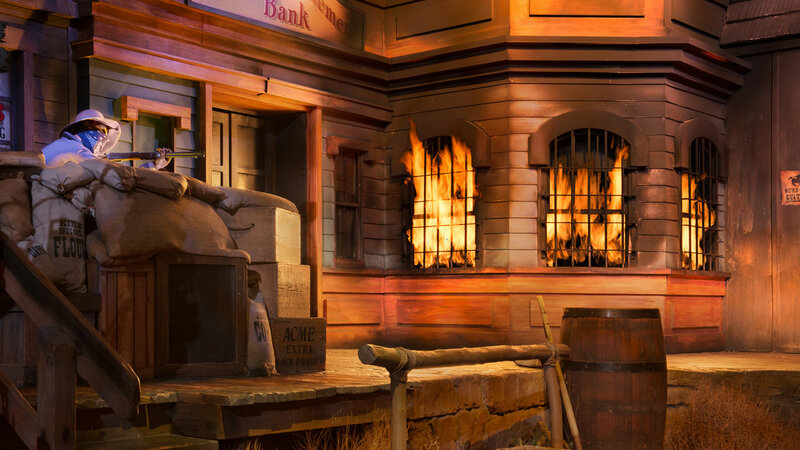 A few tweaks have been made through the years, but all of the major set pieces remain virtually untouched. Recently Turner Classic Movies sponsored the attraction and paid for a good refurbishment of the attraction that mostly consisted of general clean up and maintenance. 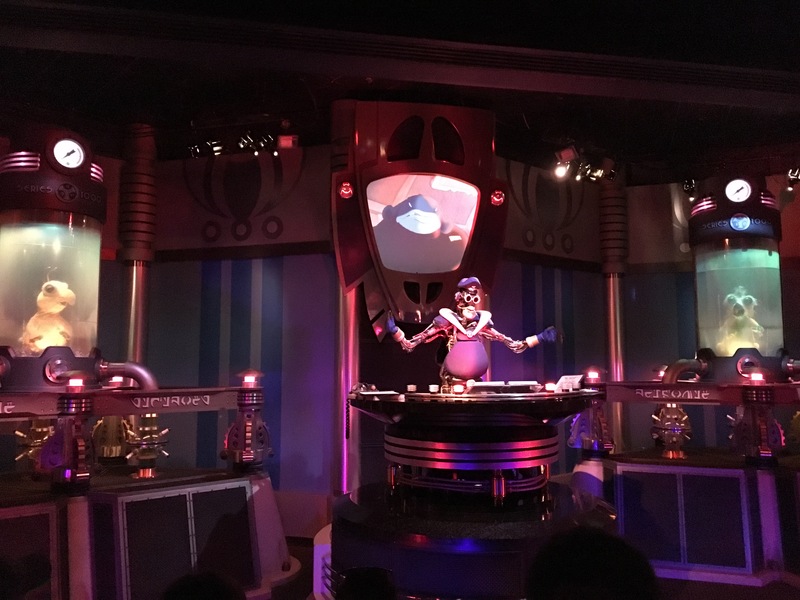 With it though, a new voice over narration was added to the ride and the preshow movie reel was completely redone, both starring TCM’s Robert Osborne. Unfortunately, Osborne passed away earlier this year. 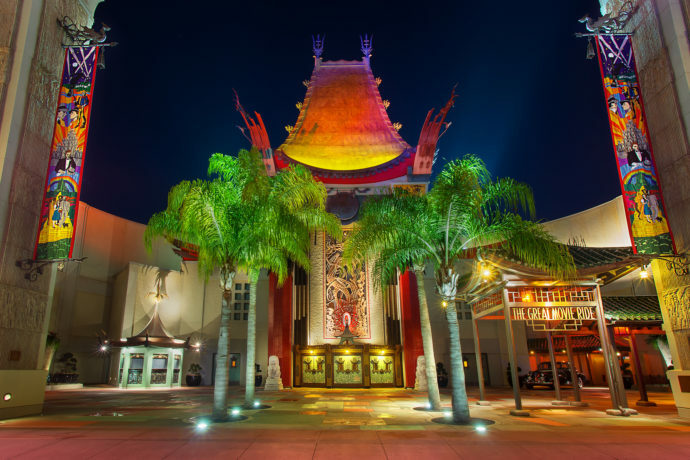 TCM’s sponsorship deal with The Great Movie Ride will be ending soon. 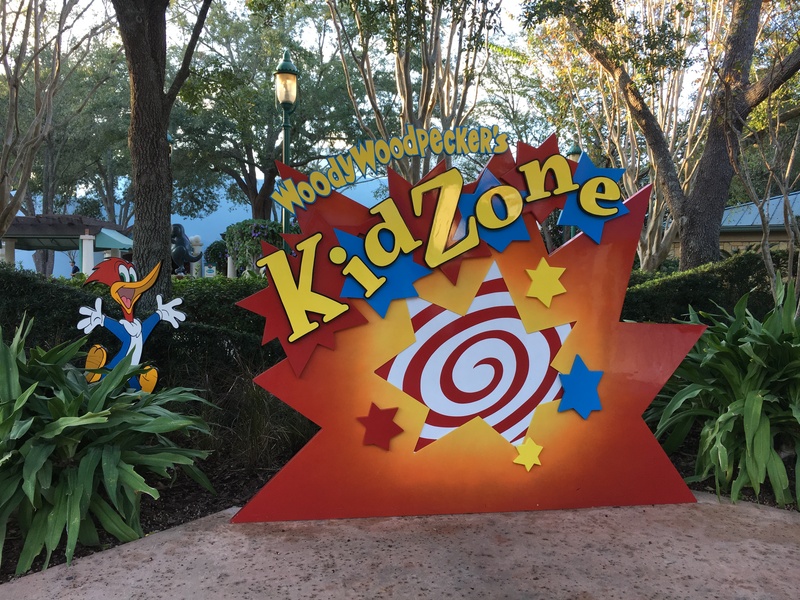 Many are speculating that the time has come for Disney to close this iconic ride for good, after years of rumors and leaks. 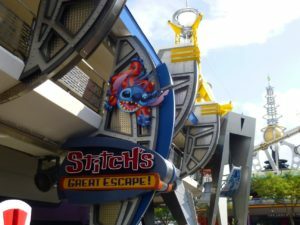 Many say we can see the ride close as soon as the Fall, however others suggest it shouldn’t close until Toy Story Land opens considering how few attractions are currently open at the park. 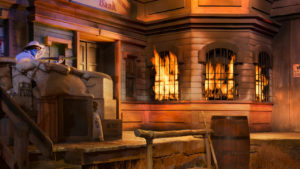 So what would replace this classic dark ride? Many say something along the lines of “The Great Mickey Ride.” A ride through all of Mickey Mouse’s greatest hits, from Steamboat Willie to The Sorcerer’s Apprentice to today. This trackless ride is rumored to clock in at only 8 minutes, which is considerably shorter than the current attraction. Much of the unused space and ride path would be converted into backstage space. 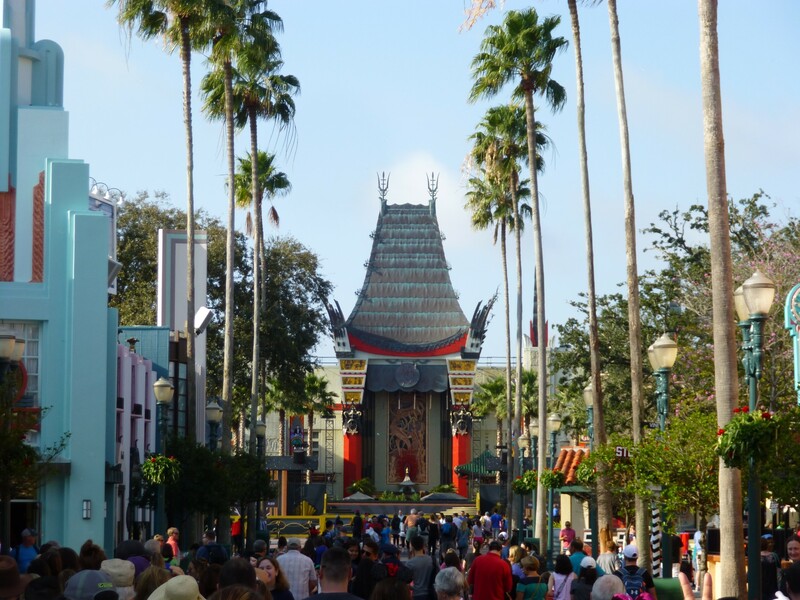 Thankfully, the facade of the Chinese Theater would remain. Again, all of this is merely rumor and speculation, but if I were you I’d take a few last trips on this great ride, just in case. Remember to ride both versions too! Front cars get the western version with an explosion and back cars get the gangster version. 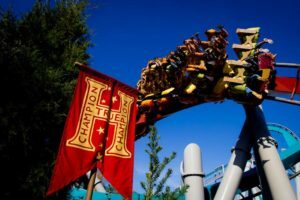 Even I admit that ever since Diagon Alley opened at Universal Studios Florida, the realism of Hogsmeade seems a bit off kilter due to the roller coaster buzzing by beside it. And don’t get me wrong, Dueling Dragons was for a long time, my favorite roller coaster in the world. But ever since it stopped dueling, which I understand why, it hasn’t quite been the same. Couple that with the transformation from Merlinwood to Potter-town which saw the queue go from incredible to just alright, and I actually wouldn’t mind seeing what Universal can put here instead. The Incredible Hulk Coaster was recently completely re-tracked. This isn’t something you normally see for coasters, but Universal wants to be known as world-class parks and are competing head to head with Disney down the street. 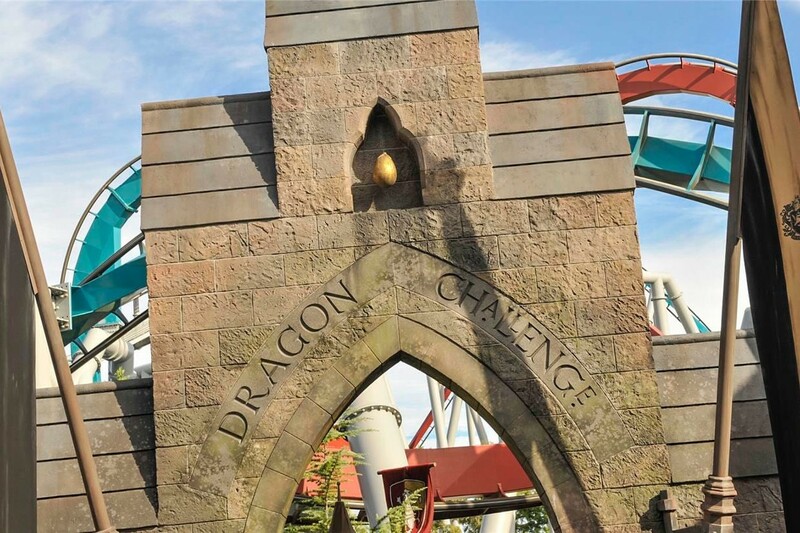 Unfortunately, Dragon Challenge is not looking so good. I’ve heard rumors that crews are out every night after the park closes to weld a little here or fix up a little there, just to keep the dragons flying each day. For a little while the rumor was a complete re-track was on the way, but lately, talk has turned to something quite different. If Dragon Challenge were to close for good, it would open up a chunk of land comparable to nearly all of Diagon Alley. They could bring several new attractions, shops, and even dining options into such a space. The buzz is abound for a new ride that takes place in and around the Forbidden Forest. That makes sense because Hagrid’s Hut located between The Flying Hippogriff coaster and the Dragon Challenge area, and Hagrid’s Hut is supposed to be on the edge of the forest in the stories. Rumors about the ride’s story range from floo powder driven adventure that takes riders through various locations from all over the Wizarding World to an interactive ride where we use “wands” to conjure up spells and fight off fantastic beasts. 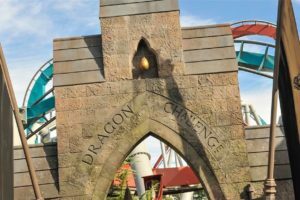 As with nearly all the other rides on this list, Dragon Challenge is rumored to close by Fall of 2017, but absolutely no announcements have been made by Universal on this whatsoever, so who knows. The others on this list have all been single attractions so far, but this is an entire land that might be on the chopping block. What used to be a fairly empty corner of the park when in opened in 1990, featuring not more than a replica of the Pyscho house, ET, and the Animal Actors show, the KidZone is now filled with several play areas, shows and rides. Over the years things started to spring up. First was Fievel’s Playland, based on the animated sequel An American Tale: Fievel Goes West. Next Barney showed up with a show and indoor playground. Then Curious George got a play area and Woody Woodpecker got his nuthouse coaster. 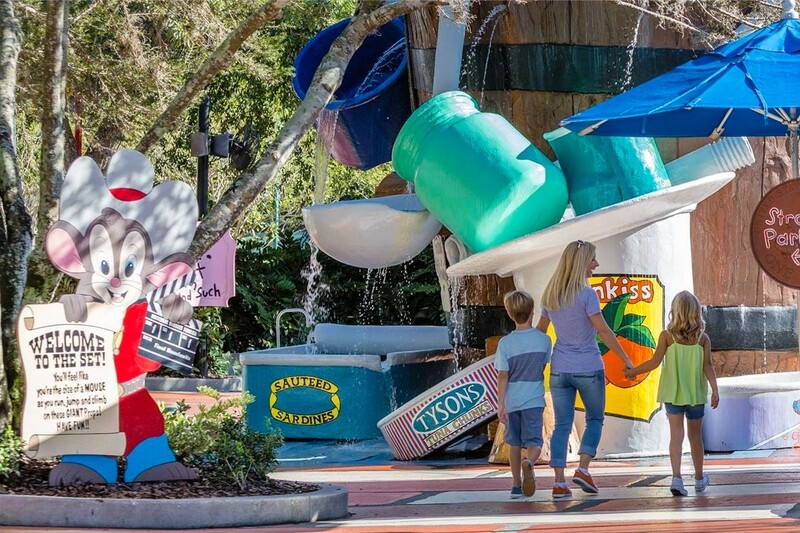 All of these attractions were added in an effort to make the park appeal more to families and smaller children. Unfortunately it looks like all of them (except maybe ET Adventure) are most likely slated for demolition in the very near future. Why? To make way for the Orlando version of Super Nintendo World. Stitch’s Great Escape switched to seasonal operation in October of last year, prompting many to assume the days for this show were numbered. 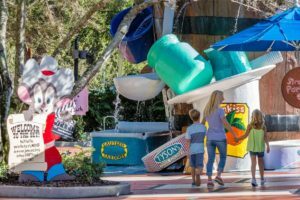 It has since opened several times, but only to help accommodate large crowds, including the weeks of Christmas, spring break, and now the entire summer. It’s possible Disney doesn’t know yet what they want to do with this spot of the Magic Kingdom, but it’s never a good sign when a ride goes to seasonal operation. Rumors for a replacement for this attraction have usually centered around something based on the “Wreck it Ralph” film, most notably the Sugar Rush racing world from within the film. Disney has yet to comment on these rumors. And with so much on their plate between Toy Story, Star Wars, and more at Hollywood Studios, and a big update planned for Epcot, it’s possible that a replacement for this Tomorrowland attraction has been moved to the back burner for the time being. In any case, catch it while you can during the summer months, because the next time it closes, may be its last. There’s also been rumors of the Tomorrowland Speedway at Magic Kingdom closing and replaced by the Tron coaster from Shanghai, but it’s more likely definite that the new ride would be added in an expansion area behind the Speedway, with the Speedway probably receiving an update. Some folks are worried Star Tours may go away after Star Wars land opens in 2019. I can see where they’re coming from, but I bet we have a few good more years with that one for now, at least until the popularity of the new land wears off a little. And one I hear year after year is something taking over Journey Into Imagination, probably a Pixar property like Inside Out. I can see that happening, but again, we have a few years I believe. Stay tuned to the site for more news, rumors, and updates for the Orlando theme parks. Subscribe to the news feed and our YouTube channel so you never miss an update! Yes, the Dragons will be swallowed up by the Forbidden Forest.